Can a WMS improve customer satisfaction? Even if my pickers pick the order accurately can the packers miss something out or send it to the wrong address? Will a WMS help improve customer satisfaction here? Absolutely. When used properly a WMS can improve customer satisfaction if this is being affected by inaccuracy in either picking or packing. The next Warehouse Technology Group (WTG) open day is being held on Wednesday 13 June 2018. Themed The Smart Warehouse it will offer a unique combination of keynote presentations, live demonstrations, advice clinics and networking for logistics and warehousing professionals plus established and growing e-retailers. The recently released handheld Android APP from ProSKU provides extensive picking flexibility for e-commerce and e-fulfilment operations. 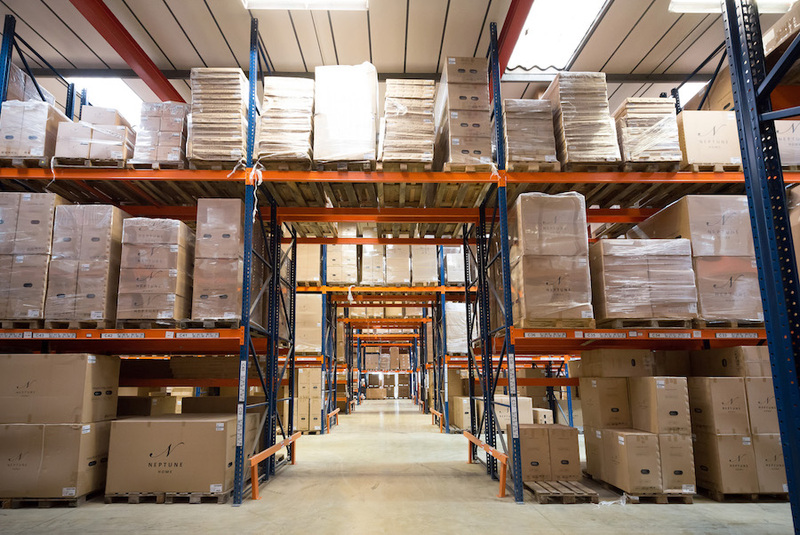 Although such flexibility has long been available in enterprise level WMS systems, existing handheld applications in the e-commerce sector have, and still tend to be, the more basic ‘bolt-on’ type scan and pick solutions.